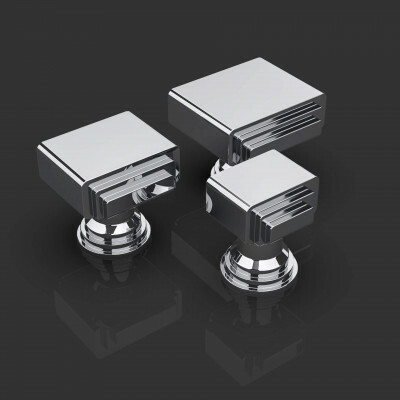 Take a look at our range of cabinet fittings in modern contemporary styles. 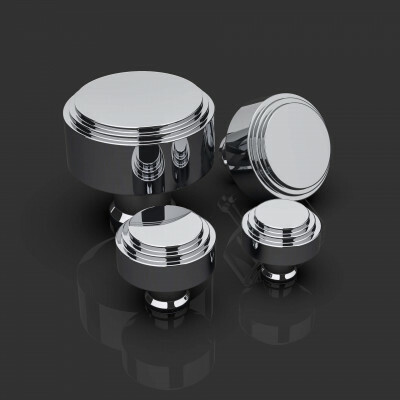 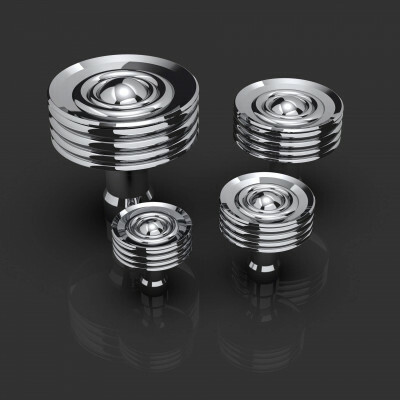 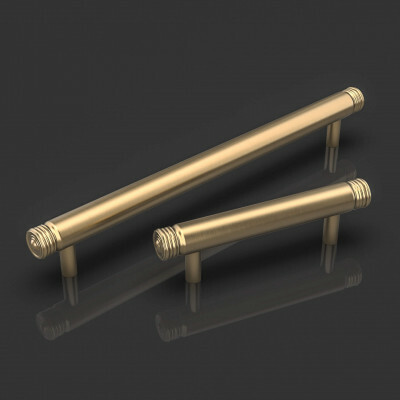 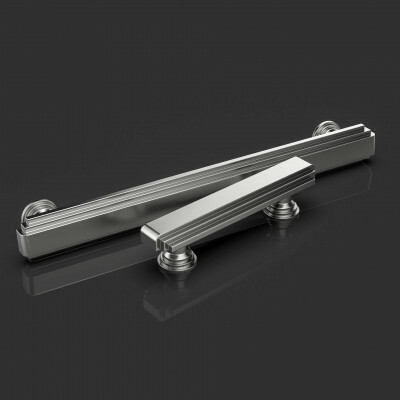 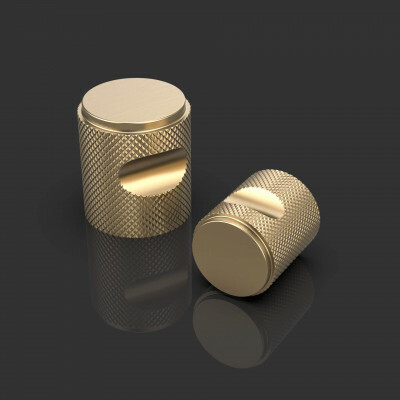 We have a range of modern cabinet knobs, contemporary drawer pulls and cupboard pulls. 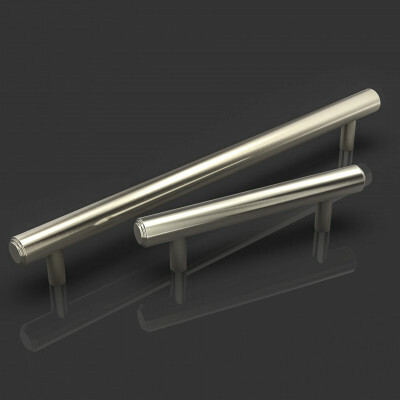 As well as flush rings, edge pulls and cupboard catches. 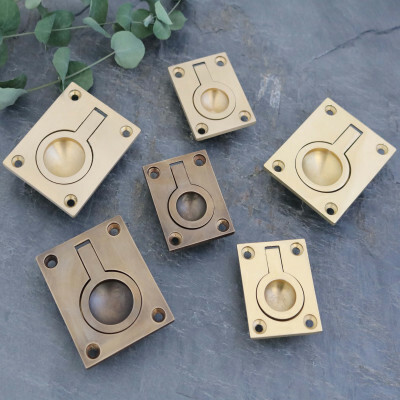 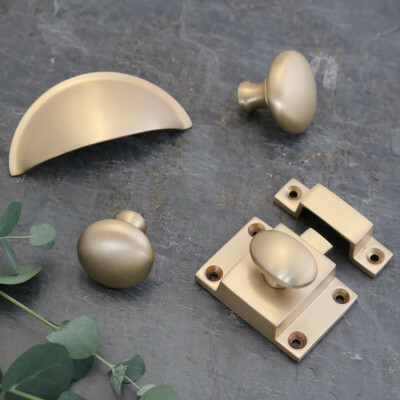 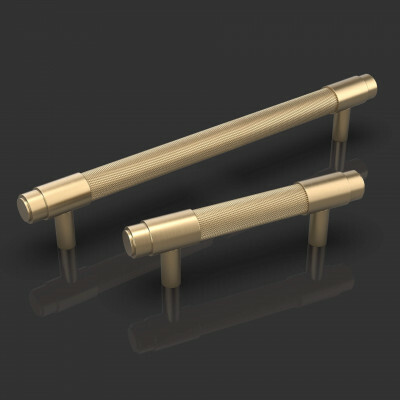 Satin Brass and dark bronze finishes are becoming increasingly popular in contemporary modern design schemes as well as traditional polished and satin nickel and chrome. 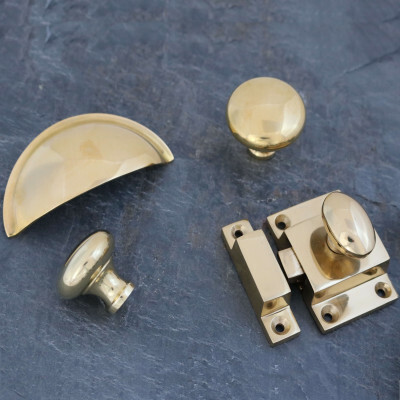 If you can't find exactly what you are looking for please contact us, we're here to help. 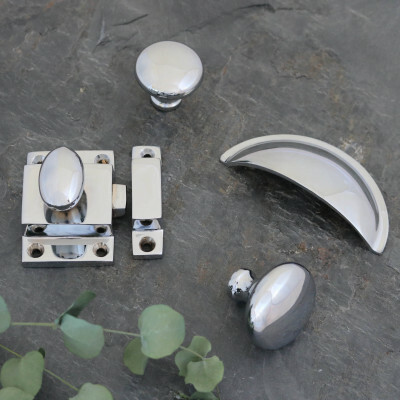 Contemporary cupboard knobs, modern cup handles, contemporary pull handles and t-bar handles.